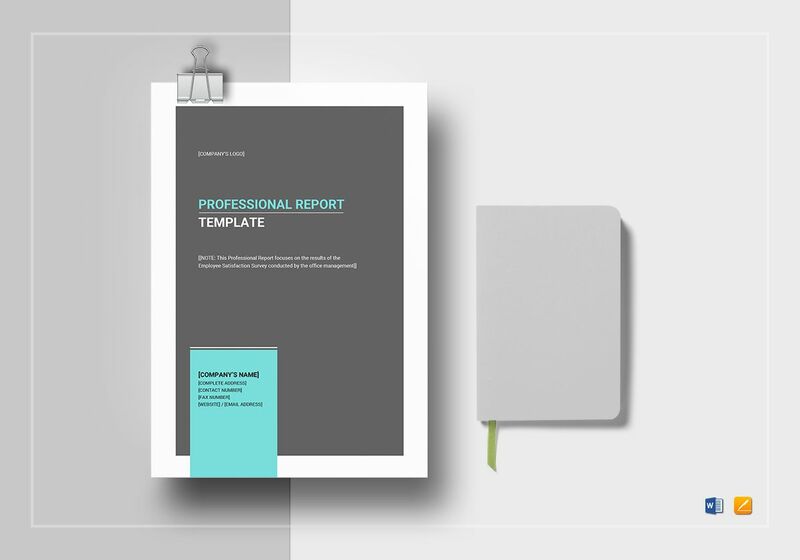 For convenient and easy to use reports, use this Professional Report Template. 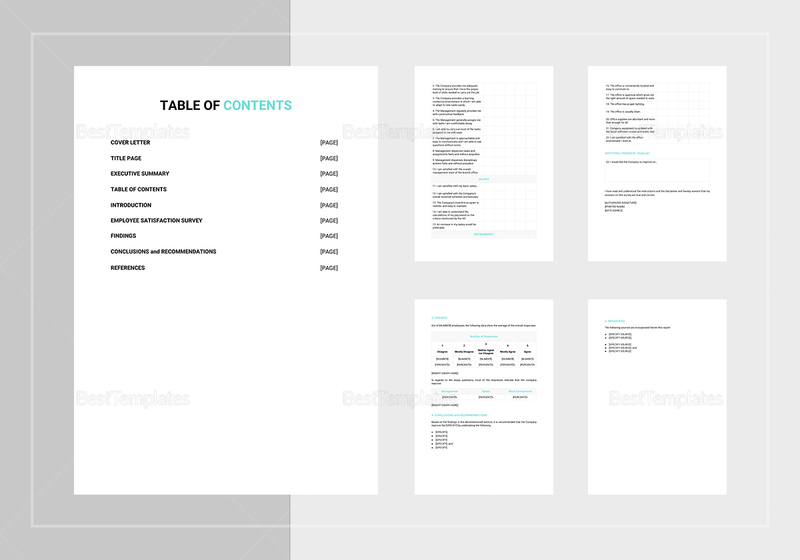 Open and edit this 11-page document with your choice of software app or program that supports file formats for MS Word or Pages. Instantly download and save on your PC or mobile. 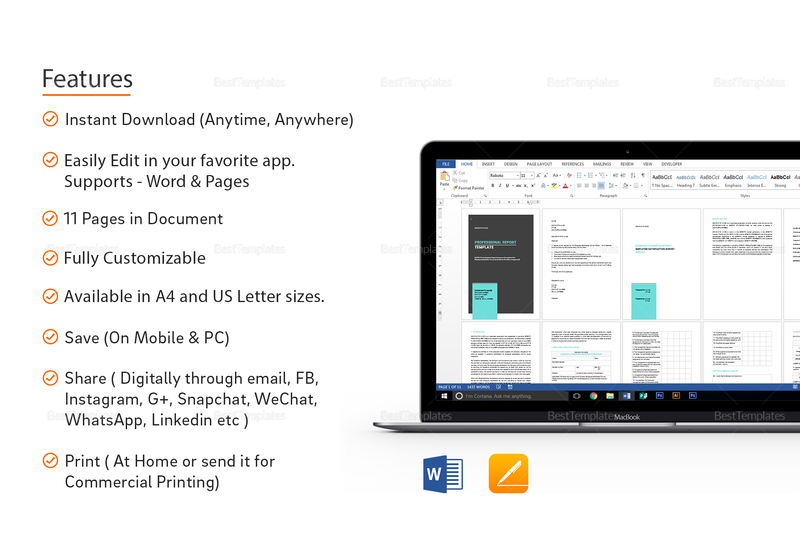 Easily share via email or on your favorite social media accounts. 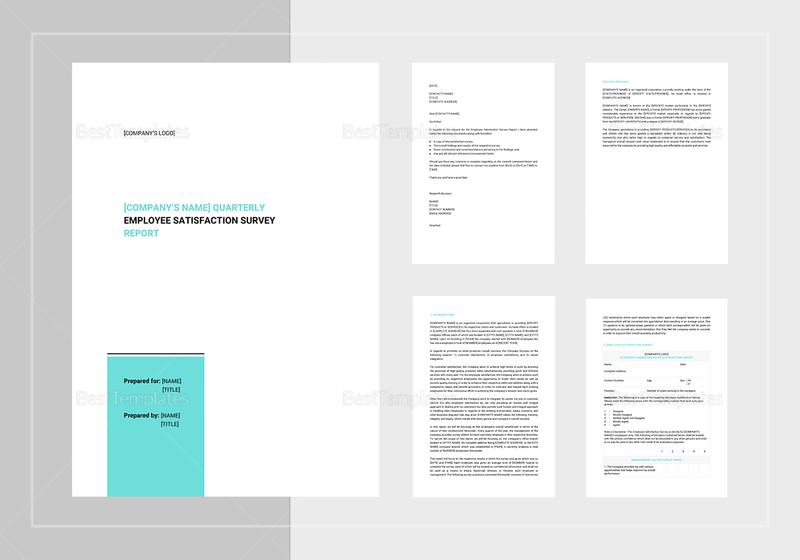 Print commercially or at the comfort of home.